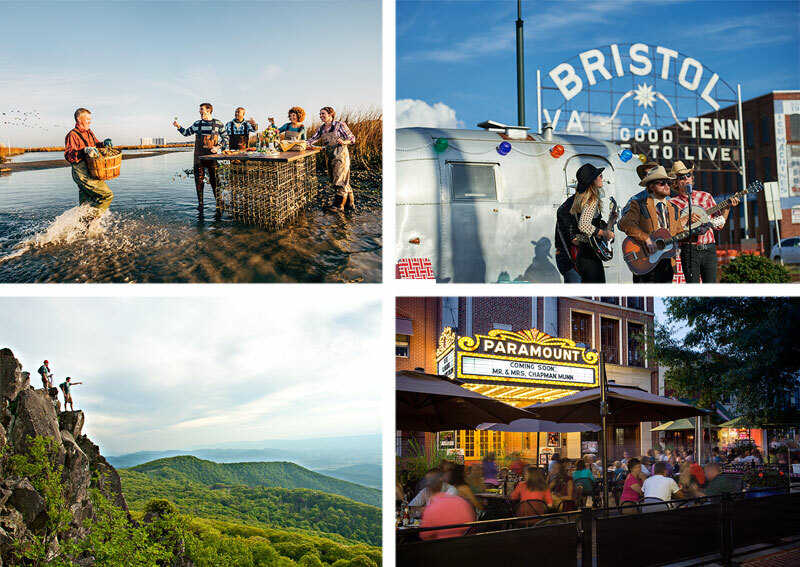 Virginia Tourism Corporation maintains a library of photographs and video covering the beauty and activities across the Commonwealth. Images and video found in this library are available free of charge for journalists and news/media outlets to use in editorial coverage of travel and tourism in Virginia. Advertising, commercial and any other use not related to the promotion of tourism in Virginia is prohibited. Please credit: Virginia Tourism Corporation (Virginia.org), in addition to any required photographer credits. Contact Andrew Cothern at acothern@virginia.org and Jenna Eckel at jeckel@virginia.org. Contact Sarah Hauser at shauser@virginia.org. 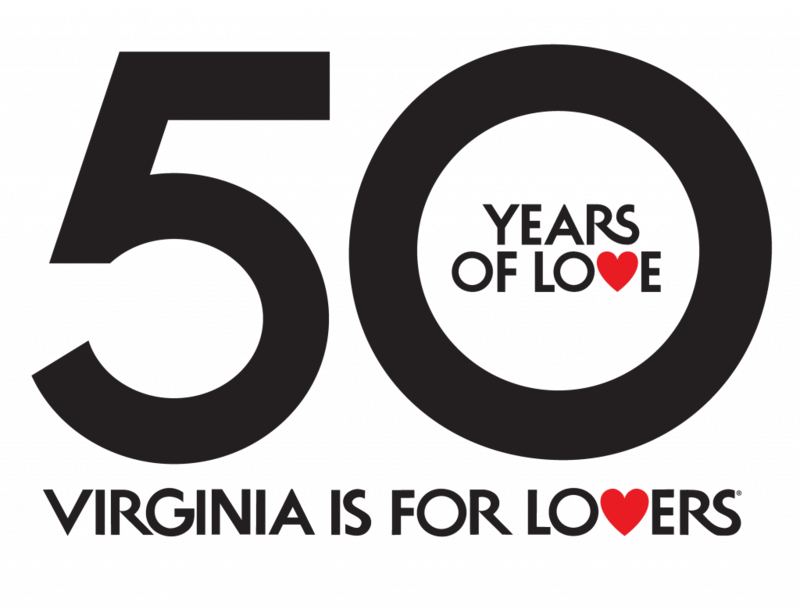 To request the Virginia is for Lovers logo, click here.